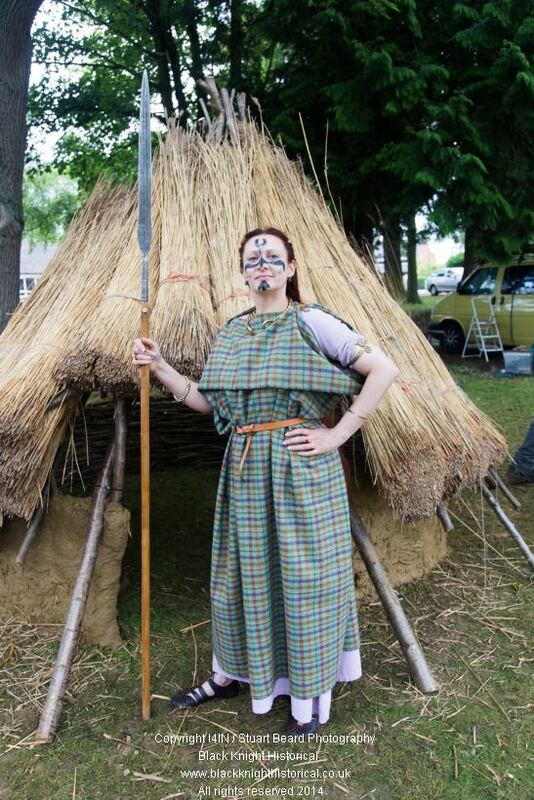 Our Iron Age sessions are presented by the Queen of the Eceni tribe, Boudicca herself! Ideally delivered as a joint session with our Roman soldier, to get both sides of the story. Understanding the mindset of the native Britons- how they lived, fought, and died fighting against the Roman invader.